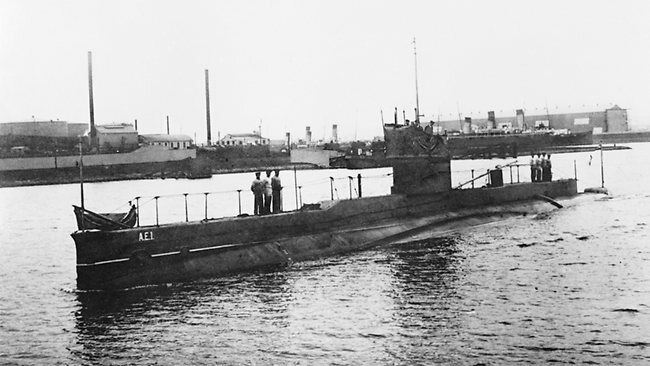 The British Telegraph reported in early 2012 that two Anzac Vessels where searching for unexploded WW2 munitions on the sea floor in Simpson Harbour New Guinea not far from where the AE1 was last sighted in 1914. The scanning showed a wreck similar size to the ae1 submarine. But it would seem a more precise search of the 'wreck' was not undertaken.